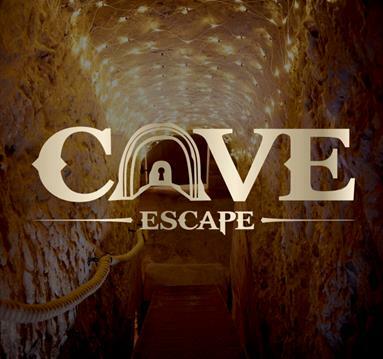 We were amazed to learn that hidden beneath Nottingham’s bustling City centre that there are over 500 original sandstone caves dating back to the Dark Ages - which subsequently offers an ideal location for a uniquely immersive escape room experience! 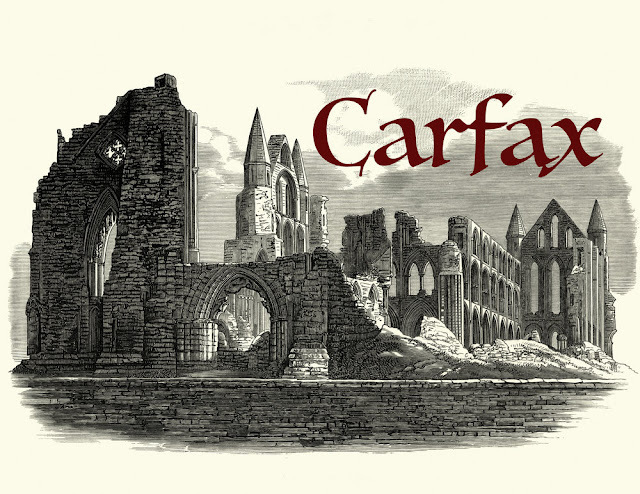 We couldn’t wait to visit Cave Escape to play their Victorian gothic quest Carfax. Armed with the knowledge of its unique environment we were surprised to find ourselves entering what initially appeared from the outside to be an antiques store! We need not have worried though as any initial confusion about the site faded upon being welcomed into the commodious waiting area. It was here we spotted the timeworn staircase that debouched below ground into the space housing our 60-minute escape. We were duly impressed by the narrative of this room and that Cave Escape had averted the arguably easier option of forming a plot around its unique environment - instead choosing to draw inspiration from Bram Stoker’s Dracula with additional references from Francis Ford Coppola’s 1992’s film of the same name. The impressive cave structure was used in supporting role alongside the narrative, rather than relying on the unconventional space to be the main crux itself. Environment aside the additional decor to be found in this room suitably supported its Victorian gothic theme, with some impressive physical interactions which aided our immersion further. The puzzles were predominately linear and although we’d usually favour a more multilayered space allowing us to separate, at no point throughout was anyone stood redundant without anything to do. We could all comfortably participate together on its various sequential tasks. Whilst the majority of puzzles were traditional in their execution they were robustly designed with the portrayal of the theme on point, offering the occasional inventive resolve. Any technological elements were incorporated well and remained aptly befitting of its Victorian setting. There were times when the room was search and reference point heavy which may deter players who do not favour this puzzle style, although we perceived them to be sat just on the agreeable side of non-tedious. Towards the second half of the escape we felt that there were a few missed opportunities in relation to implementing additional puzzles and whilst the space always continued to decoratively impress, the facet of its mental challenges waived somewhat by comparison to the earlier stronger half of the game. 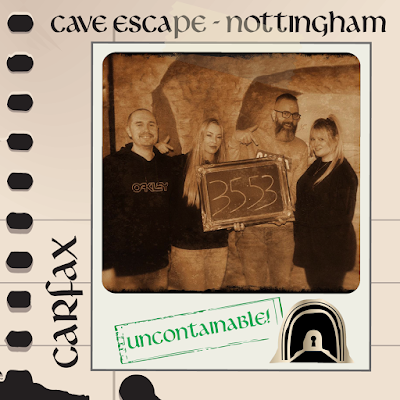 Overall Carfax with its impressive theme, unique environment and notable audio soundtrack ceremoniously impaled together to offer a sturdy escape room experience. 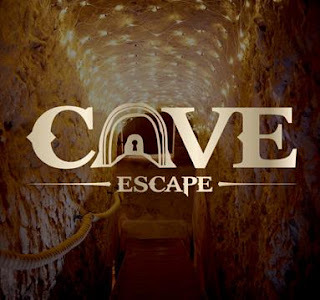 However, as we slayed our way through with relative ease, we can’t help but wish the second half of the game had more at stake by offering additional puzzles that we really could have sunken our teeth into.